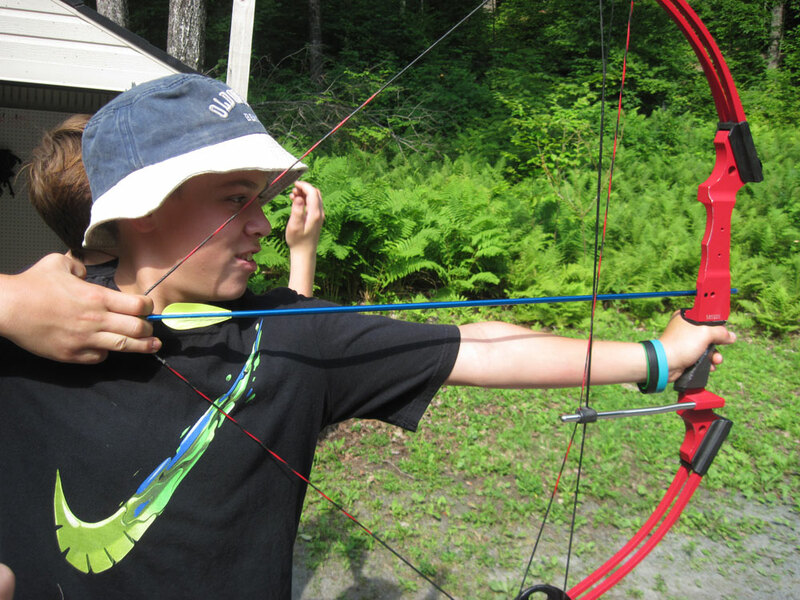 Archery is one of the most popular programs where children learn the fundamentals and safety behind shooting arrows with our compound bows. 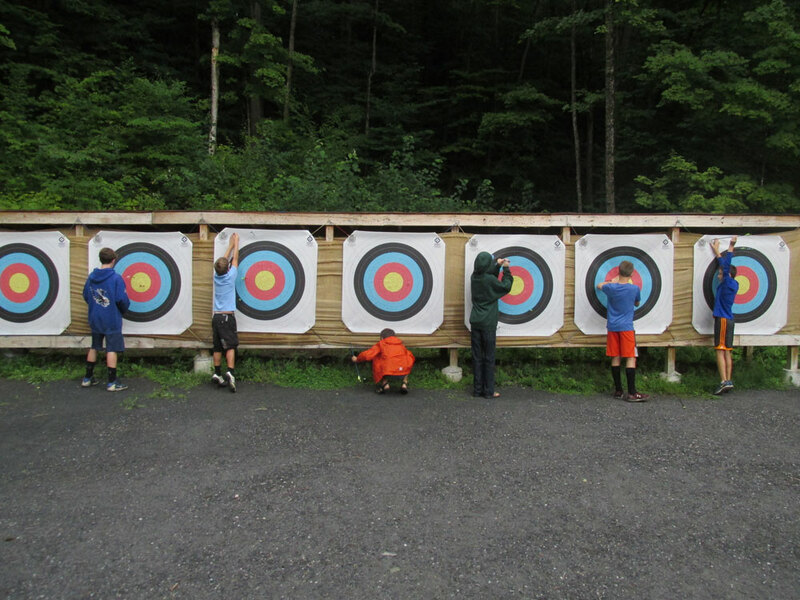 Our beautiful archery range is 35 feet long with five different targets. 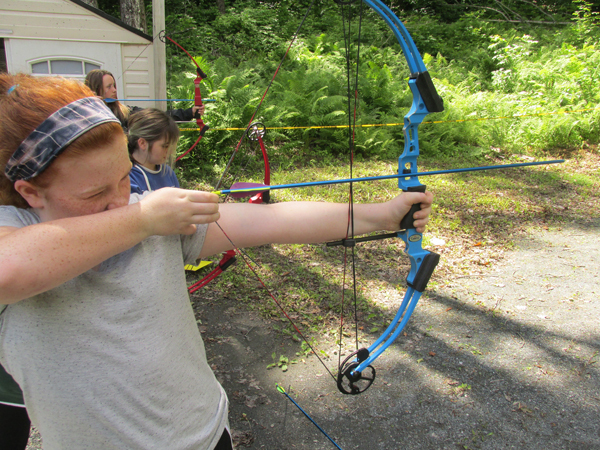 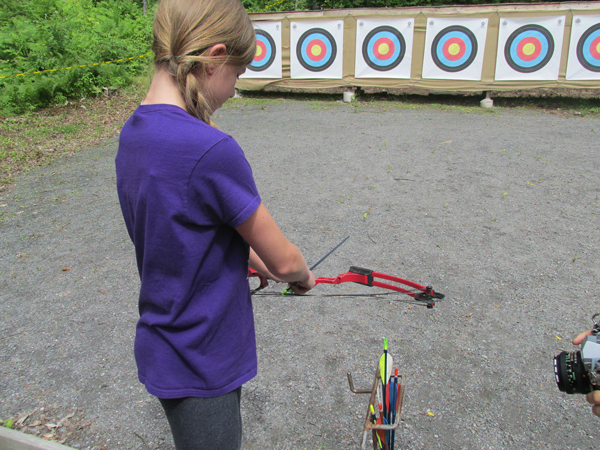 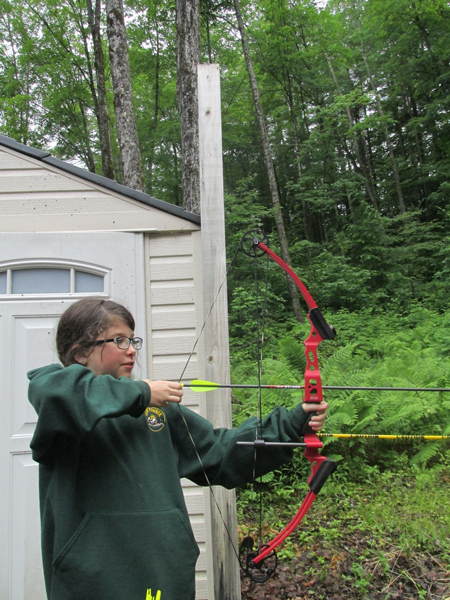 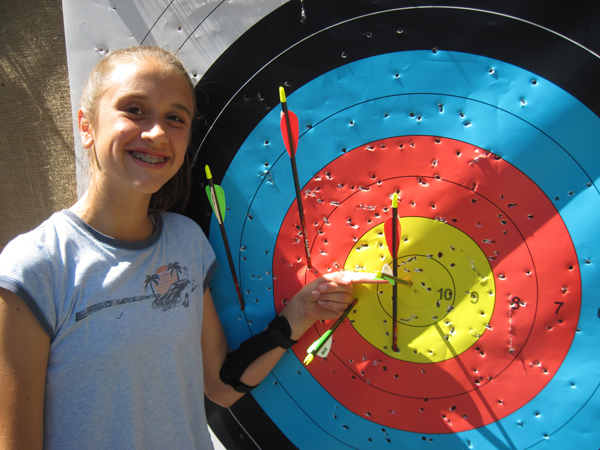 Beginners learn how to hit the target while our more advanced campers hone their skills to become the next Robin Hood. 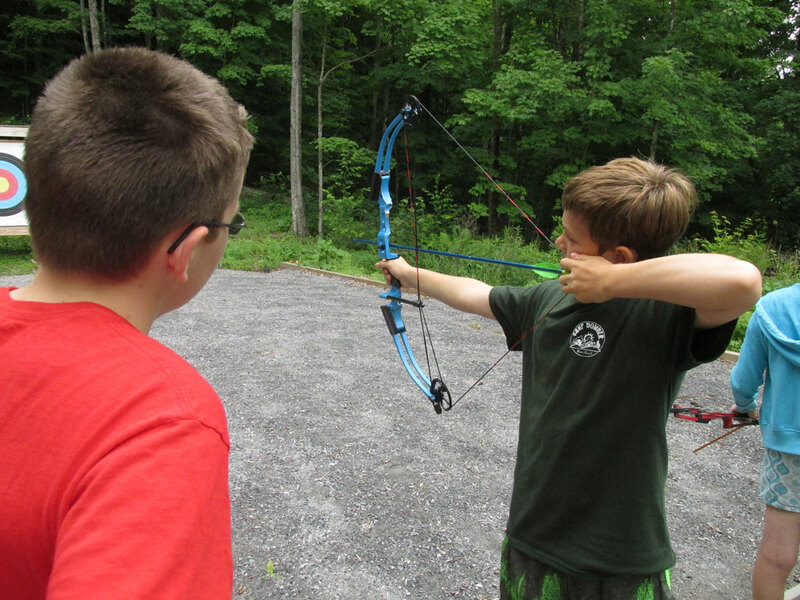 At the end of the session campers compete against themselves in an exciting tournament.